Read about everything from Mexican food history to the types of Mexican food and Hispanic food recipes in our Mexican cuisine guide below! I’m a total foodie at heart and love trying out various cuisines but one that I always go back to is Mexican! I just love everything about it. The textures, colors, flavors, aromas and of course, the taste! From tacos and burritos to quesadillas and nachos, I just adore Mexican fast food. I even make salsa at home sometimes and eat it with pretty much everything! It’s been a while since I last had traditional Mexican food. But writing this article reminded me of why I love Mexican meals so much and rekindled my love for them! 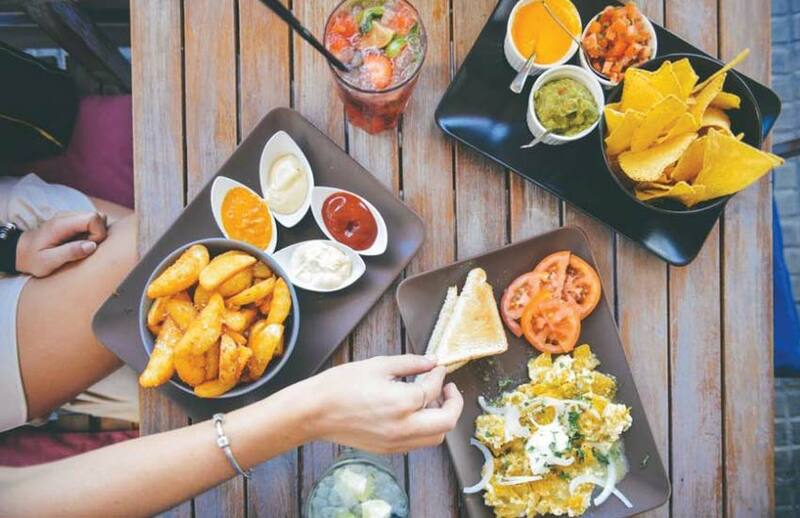 So keep reading to know all about food in Mexico, types of Mexican food, Mexican food history and more below! Fresh & colorful ingredients, spicy kicks, hints of citrus, depth of flavor and comfort food is what Mexican cuisine is all about! Beans and corn are two Mexican cuisine staples, which can be found in almost all dishes. 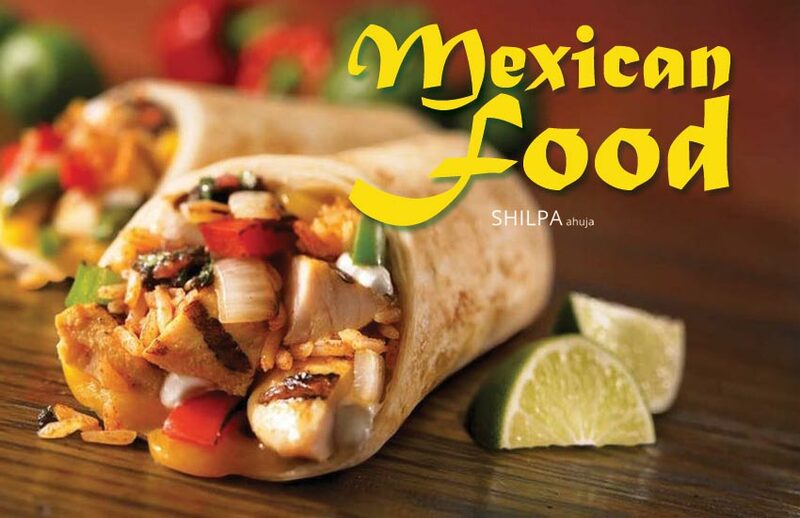 Mexican food is also renowned for its spiciness, making chilli peppers one of their most used ingredients. The popular types include jalapeno, poblano, serrano and chipotle. They’re used in many forms and ways – fresh, dried, smoked and pickled. And cilantro, lime and oregano are Mexican cuisine garnishing faves! Fruits and vegetables are also both common and prominent parts of Mexican cuisine. The popular ones are avocado, mango, pineapple, papaya, zucchini, corn and tomatoes. Other unusual native ingredients used widely in Mexican cuisine are huitlacoche (corn fungus) and nopal (cactus leaves). And as for cheeses, fresco, panela, manchego, anejo and oaxaca are common in traditional Mexican dishes. In terms of beverages, popular ones include hibiscus tea, atole, a corn based drink and sangrita, which is a spicy, citrusy drink. Their list of staple alcoholic drinks include colonche (made from cactus fruits), tepache (made with pineapple rinds) and mezcal (made from agave). As for desserts, traditional ones are cajeta, which is made from caramelized goats milk, rice pudding, flan and of course, churros! Lots of Mexican cooking’s influences, flavors, ingredients and methods come from the Spanish conquest of the Aztec Empire. When Spanish explorers landed in Mexico in 1517, they brought huge changes to Mexican cuisine and its culture. They introduced livestock, dairy, sugarcane, wheat, rice and frying as a cooking method in Mexico. 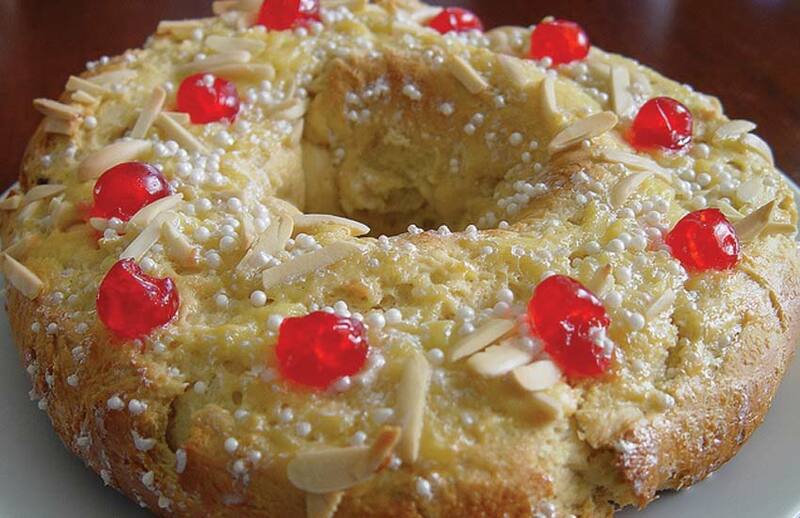 The abundance of sugarcane, lead to them creating a sugar-based candy craft called alfenique. After being ruled by Spain for more than 300 years, Mexico gained its independence, but the country still maintained its native and traditional cooking. After the French intervention in Mexico in 1861, the French introduced many types of bread that were popular among the upper classes. The Mexican-American war also resulted in exchanges of cooking styles in both country’s cuisines. Different regions of the country have different cuisines because of geographical and climatic differences. The northern part of Mexico is known for meat such as ostrich, beef and goat while the south is known for tamales and mole sauces. In the north western region, Mexican food is a lot sweeter and their seasoning of choice is achiote. 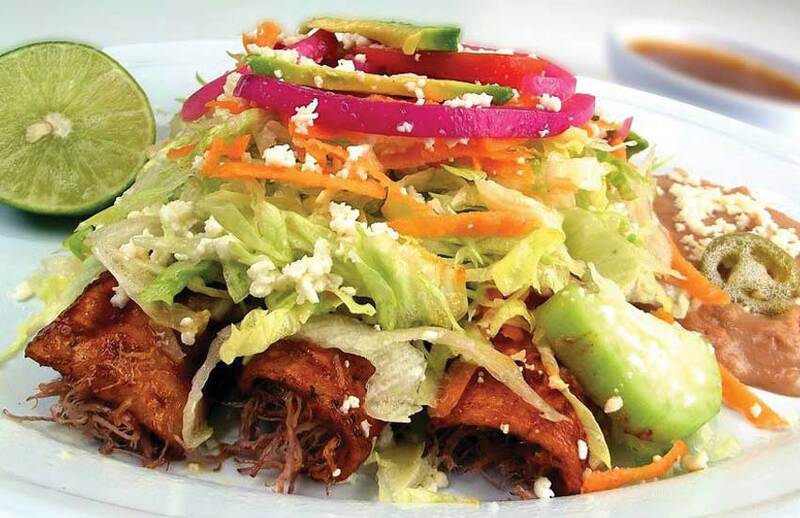 As for the south east, seafood is huge due to Caribbean influences and central Mexico is all about pozole and carnitas! But regardless of these differences, they all still have earthy flavors, wholesome ingredients and extremely delicious, hearty Mexican meals! A typical Mexican meal for lunch or dinner starts with soup, often made with chicken broth, veggies, onion, garlic and pasta. The main course is mostly meat served in a sauce with salsa, beans and tortillas on the side, accompanied by a fruit drink. Sweet bread accompanied by coffee is what the Mexicans prefer for evening time. And for breakfast, it is common to eat chorizo strata (savory bread pudding), tacos, ensalada de papas y huevos (potato egg salad) and enchiladas. The most common and best Mexican food in the world has got to be tacos! In fact, it’s the first thing that comes to mind when I think of Mexican cuisine. It’s usually a corn or wheat tortilla filled with minced meat, vegetables, sauces and spices. They can be soft or hard-shelled. Also, nachos and burritos! Burritos are popular at lunch time in various countries and nachos are the best party or movie theater snack! Mexican food specials like salsa and guacamole are also made at homes around the world and used widely. 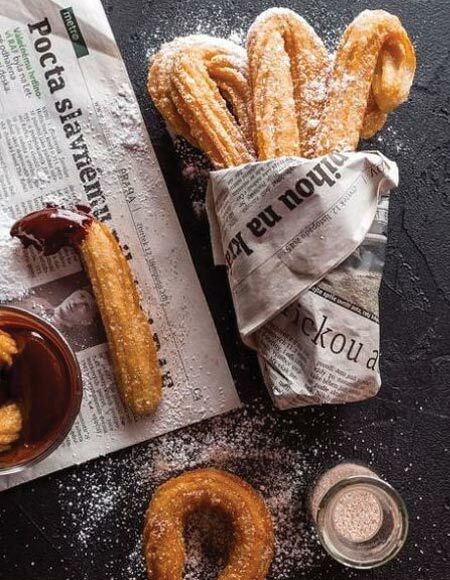 Churros or crullers, which are fried dough pastries eaten with chocolate sauce are popular in carnivals and fairs around the world. The Mexicans give more importance to the sauce in a dish rather than the main ingredient like a meat or vegetable. 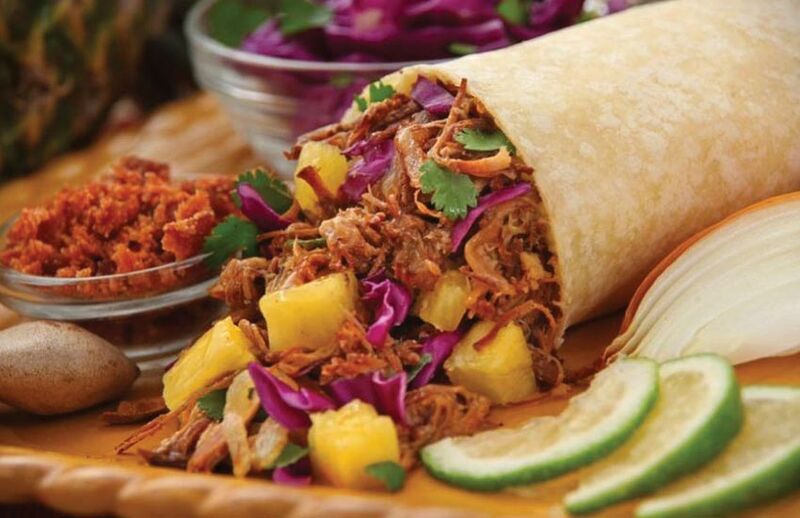 It adds extra flavor and dimension to the already flavor-packed Mexican dishes! Mole sauce is by far the most used in Mexican foods. It refers to a variety of sauces made with a fruit, nuts, chilli peppers and ground spices. Two famous types of this sauce are mole pablano and mole blanco. Salsa roja (made with red tomatoes), salsa verde (made from tomatillo), chamoy (made from pickled fruit) and guacamole (made from avocadoes) are other popular Mexican sauces. They’re also one of the easy Mexican dishes to make. Scroll down to learn how you can make your very own guac and salsa! Mexican cuisine doesn’t stop at delicious main courses, no! 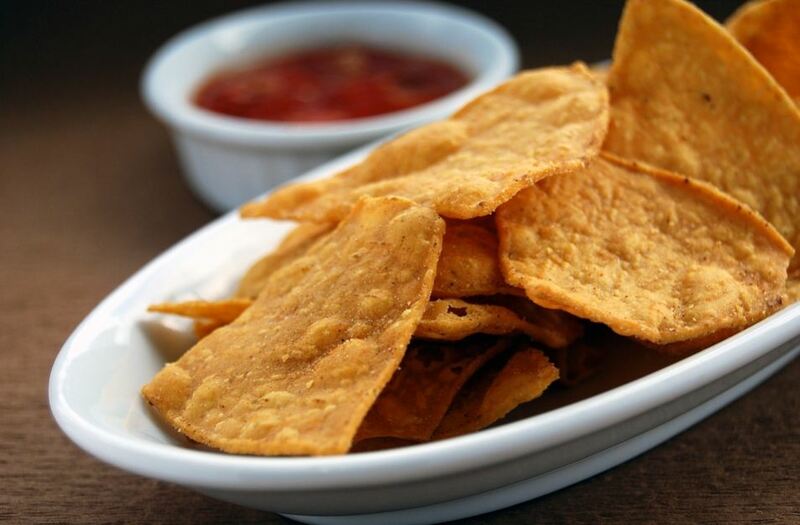 Usually, Mexican foods are served with an array of sides to enhance the taste of the main. The best ones are beetroot & cucumber slaw, black bean & mango salad, pork and pablano soup, refried beans, yellow rice and esquites (corn salad)! Typical dishes one can enjoy in Mexico for lunch and dinner are beef enchiladas, tacos and arroz con pollo (rice and chicken). Others include quesadillas, chile relleno (fried peppers stuffed with meat), refried beans and alambre (made with grilled beef and bacon). 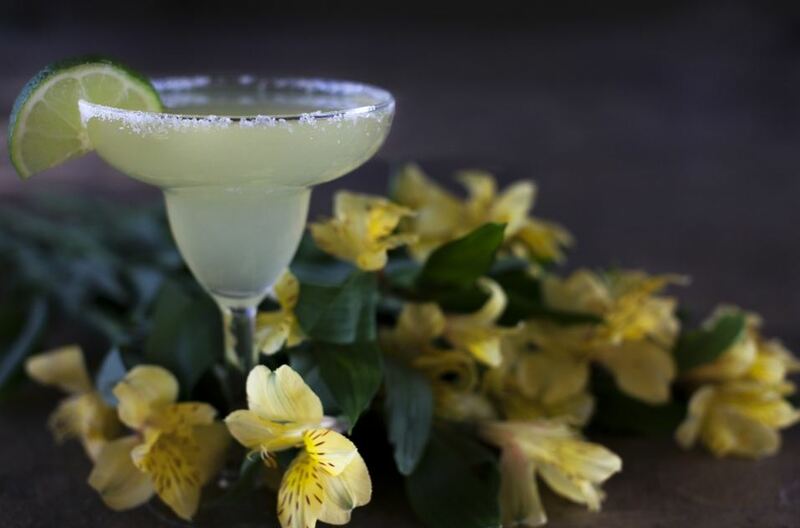 No Mexican meal is complete without delectable margaritas to sip along with it! They’re usually made with tequila, lime juice and served with some salt on the rim of the glass. Some of the classic Mexican ones are agave margarita, prickly pear margarita, jalapeno & cucumber margarita, spicy margarita and sangrita! 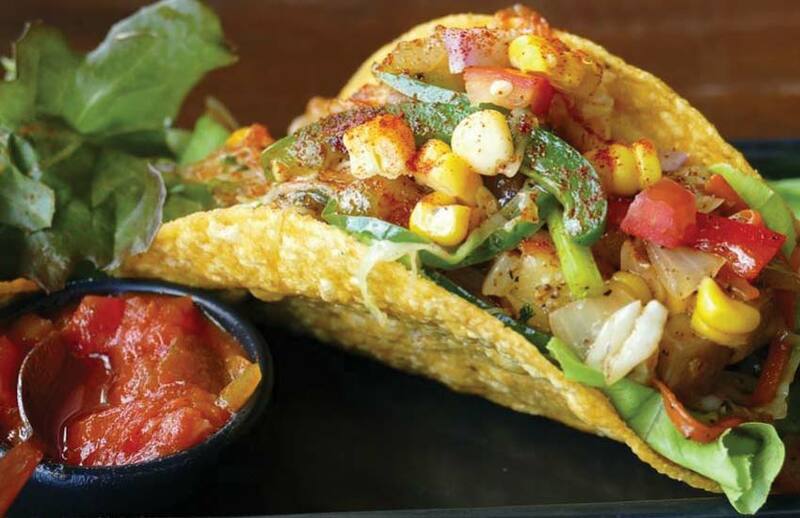 Although Mexican foods use loads of vegetables that are good for you, not all dishes can be considered the healthiest. Since a lot of the dishes in Mexican cuisine use peppers & cheese and almost all desserts are fried, they’re not really healthy. Most of the good stuff in Mexican food have the most calories. Like nachos, quesadillas, sour cream and their variety of spicy sauces. But don’t worry, there are ways you can still enjoy Mexican cuisine while maintaining a healthy diet. Next time you go to a Mexican restaurant or are cooking at home, go for foods like gazpacho, grilled meat, tamales and soft tacos. Rice bowls with beans, vegetables, salsa and guacamole are also one of the healthiest vegetarian dishes to have. They’re rich in protein and vitamins. And of course, avocados are one of the yummiest sources of monosaturated fat (which is good for the heart!). And salsa is great for the body as it contains tomatoes, lime and onions, which contain vitamin C, even more so because it is served raw. 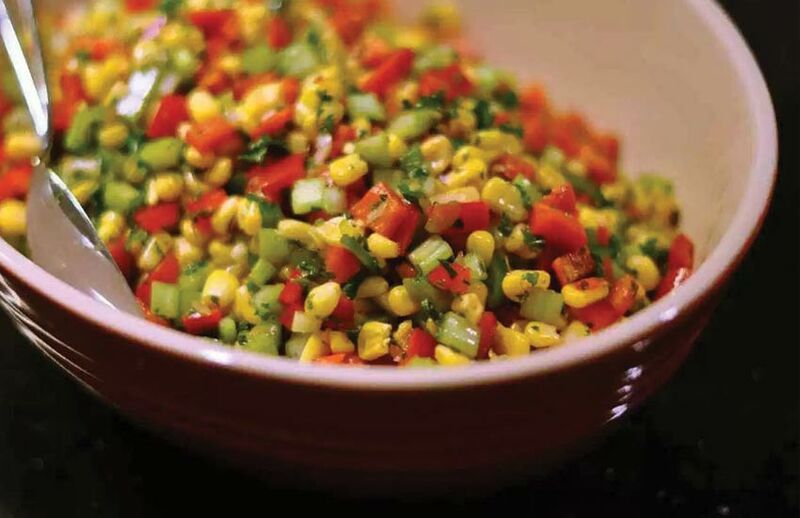 Also, corn, which is used in various Mexican dishes, is a rich source of vitamin A and has high fiber content. Grilling meat and vegetables over charcoal has always been a traditional Mexican cuisine practice. Some well-loved grilled foods are Pollo al carbon (tomatillo sauce marinated grilled chicken) and carne asada (steak marinated in beer and grilled). Vegetarian grilled dishes include grilled tofu torta (tofu burger), grilled tamales and grilled corn on the cob. 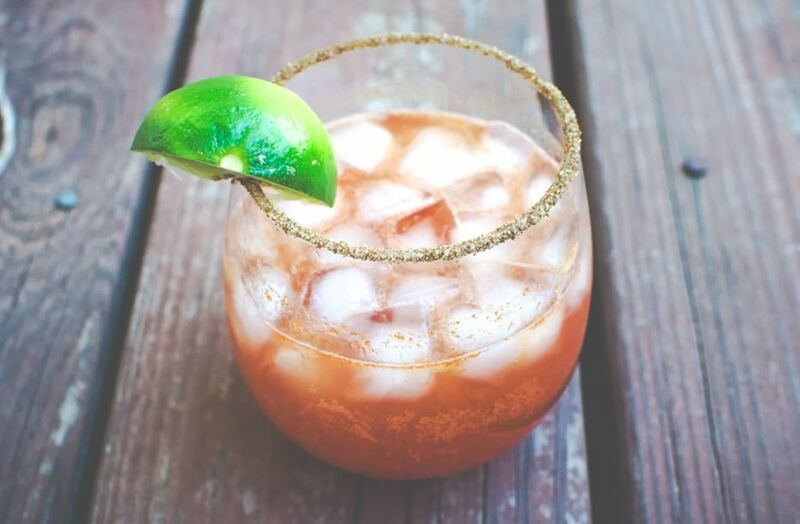 Grilled sangrita, an alcoholic drink made with grilled fruits, wine and brandy is the perfect accompaniment to Mexican food! I believe that the best way to experience any culture and it’s cuisine is to hit the streets. It’s where you’ll find the best of the authentic and local food and drinks. 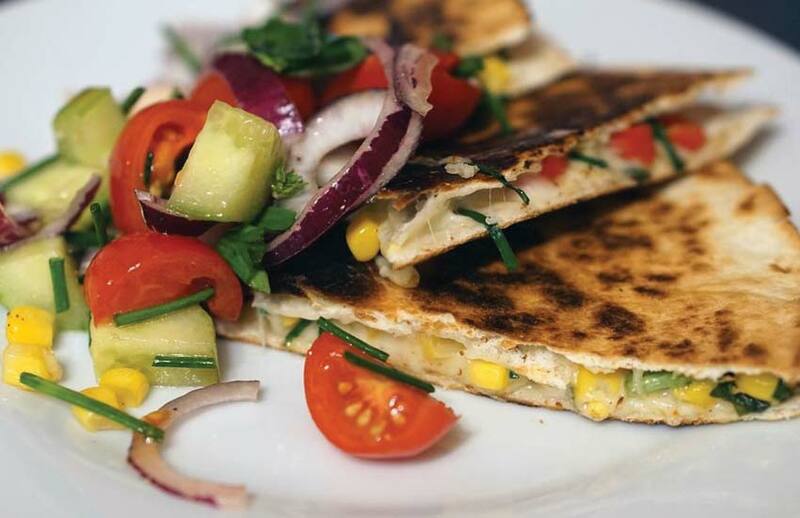 Some popular and must-try mexican street food or antojitos, as the Mexicans call it, are tacos, empanadas, nachos and my absolute fave – quesadillas! Other local delicacies include tamales (stuffed corn-based steamed dish) and gorditas (stuffed pastry) and empalmes (tortilla sandwiches). Additionaly, fajitas (grilled meat taco) and pambazo (bread filled with potatoes and chorizo) are also popular. Mexican street food is also huge on soups like pozole (pork stew) and menudo or pancita, a beef stomach and red chilli pepper soup. And as for beverages in Mexican street food, fermented corn drinks like tejuino and pozol are popular. Horchata, a rice drink and aguas frascas, a fruits and flower drink are also common. A lot of Mexicans were forced to convert to Christianity during the time of Spain’s rule. 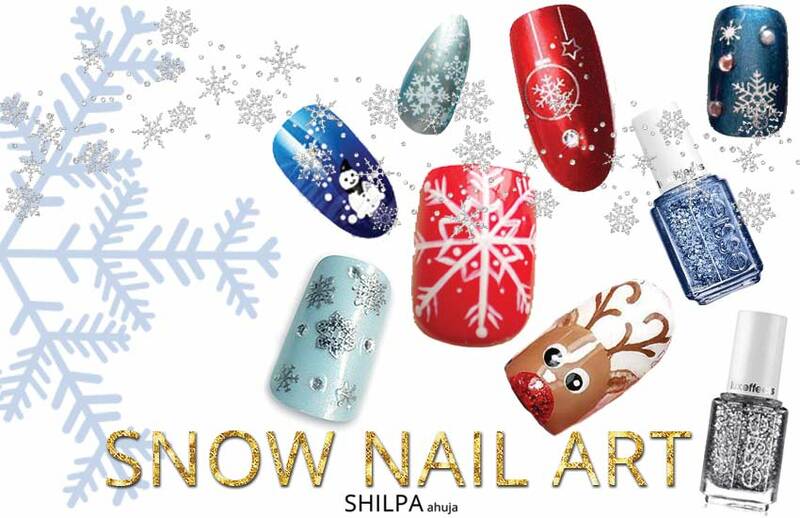 So festivals like Christmas are celebrated in grandeur with family get togethers, parties, huge meals and music! Popular Christmas food include rosca de reyes (a sweet bread), mole sauce, buñuelos (sugar coated fried pastry), ponche navideño (hot fruit punch) and tamales (cornmeal dumplings). A traditional Mexican Christmas practice is the breaking of the piñata, which is a paper-mache animal filled with candies! If you’ve made till this part of the article, you’re probably very hungry and craving for some real Mexican food! But don’t worry, I’ve made sure you can make some for yourself at home quite easily. 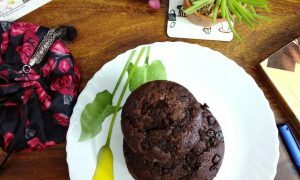 So here are some simple easy-to-follow traditional Mexican food recipes! 1. Horchata – Blend 2 cups skim milk, 2 cups of uncooked rice, and cinnamon sticks in a blender. Pour the mixture into a container and refrigerate for 24 hours. Then strain the rice mixture through a fine sieve into a bowl. Now add to it, 6 cups of milk, sugar, vanilla extract and stir. Refrigerate and enjoy! 2. Salsa – Blend tomatoes, green chillies, onions, garlic, salt, pepper and some cilantro in a blender. So simple but so delicious! 3. 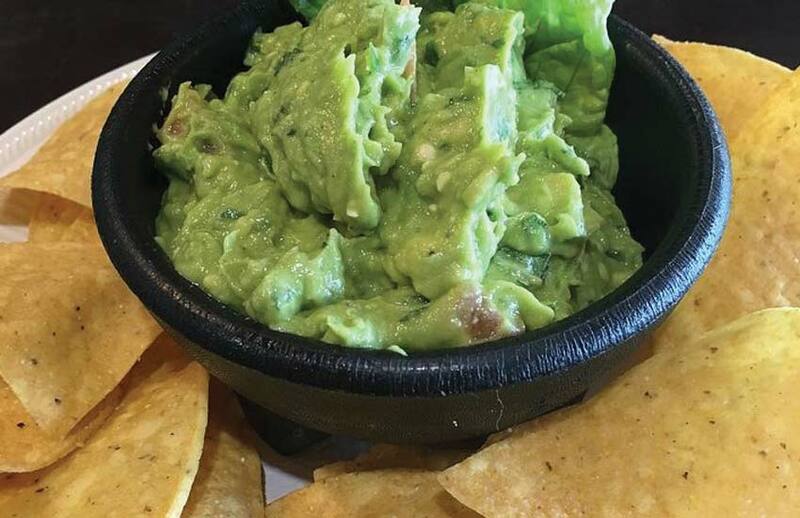 Guacamole – Dice an avocado, add lime juice and mash until it’s creamy but still chunky. Add in some chopped tomato, onions, cilantro, cumin, salt and peppers. Eat it with nachos and pita chips! 4. 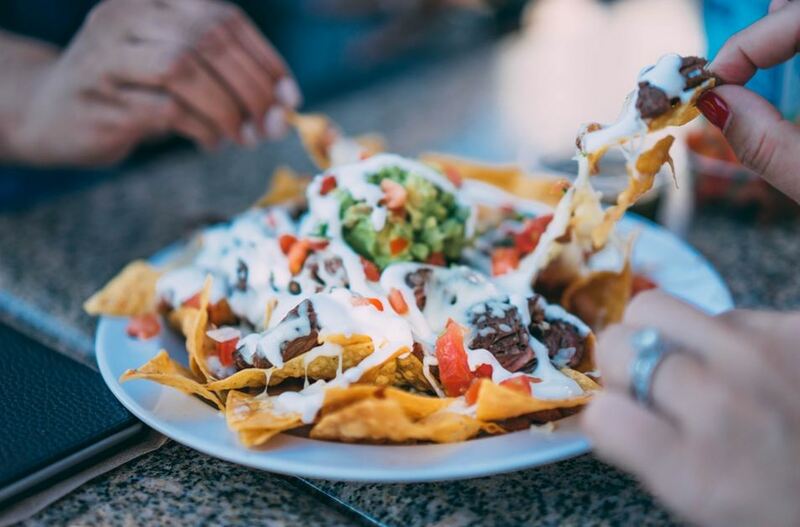 Nachos with toppings – A mouth-watering Mexican party food made by assembling some traditional Mexican cuisine items. Put some nachos of your choice on a huge plate and here’s the fun part! Top them with absolutely anything you want! From chicken, refried beans, corn and guacamole to salsa, jalapeno and cheese sauce! – 11 Beer Festival Events & Fairs Around the World for all the Beer Connoisseurs!